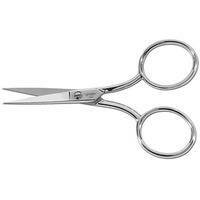 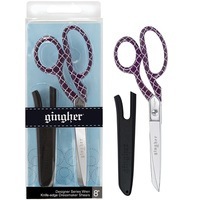 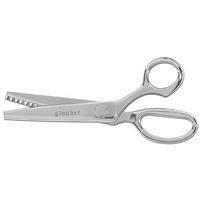 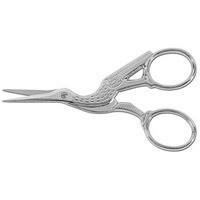 Gingher 8" Featherweight Dressmaker Shears are uniquely designed to weigh just two ounces! 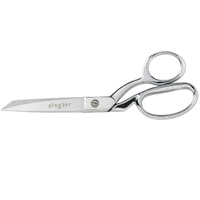 The durable stainless steel blades on the Gingher 8" Featherweight Dressmaker Shears are accompanied by stylish, black nylon handles. 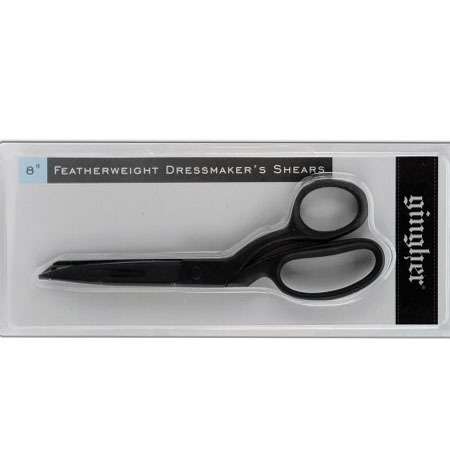 Cut through multiple layers of fabric with reduced strain due to the lightness of the Gingher 8" Featherweight Dressmaker Scissors.